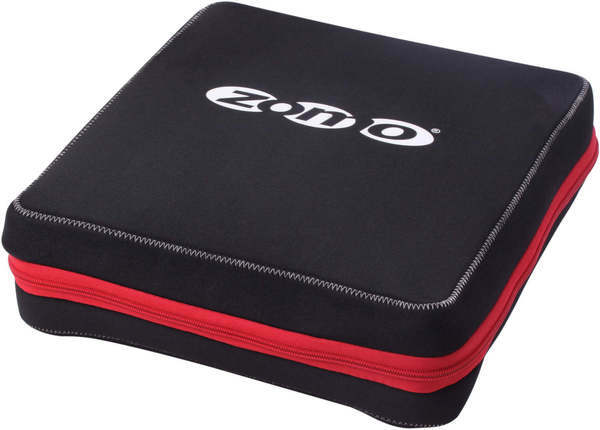 Product information "Zomo Protect 1000 - Sleeve Pioneer CDJ-1000"
Zomo Protect 1000 is inexpensive but still high quality and is an extremely practical way to protect the sensitive device against dust, scratches and other damages. The Zomo Protect protective covers are made of elastic neoprene and can easily be put over the device by means of the robust zipper. Especially during transport but also during storage, the protective cover offers optimum protection. All Protect sleeves are available in attractive colours. Be the first who writes a review for: "Zomo Protect 1000 - Sleeve Pioneer CDJ-1000"